We have been a part of life in Tenby for over 60 years. 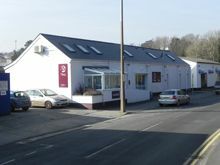 Due to popular demand and increasing small animal work the practice moved to larger premises on the Lower Park Road in 2009. 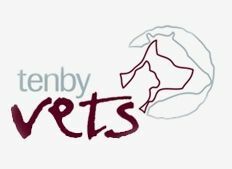 Now we are 4 vets looking after both the large and small animals of South Pembrokeshire. Appointments available for consults Mon-Fri .